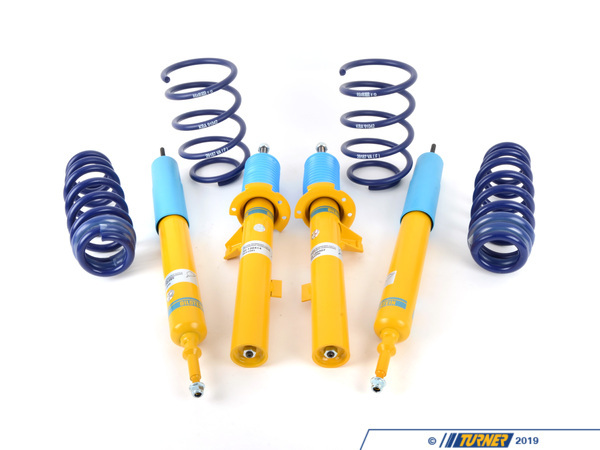 This suspension package for the E93 convertibles will lower the ride height for a better stance and give you better handling. The stock suspension can be very soft with a lot of bodyroll. 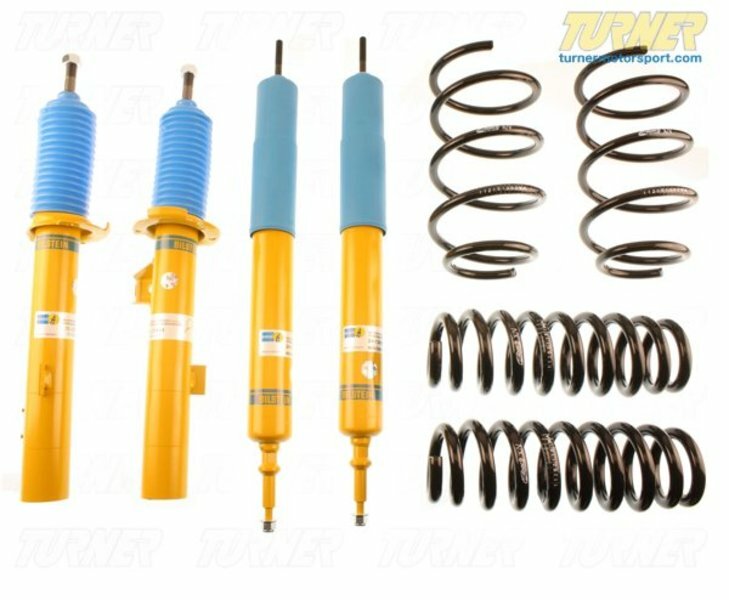 If you want your 'vert to handle more like a sports car and less like a town car, this is the right suspension for you. 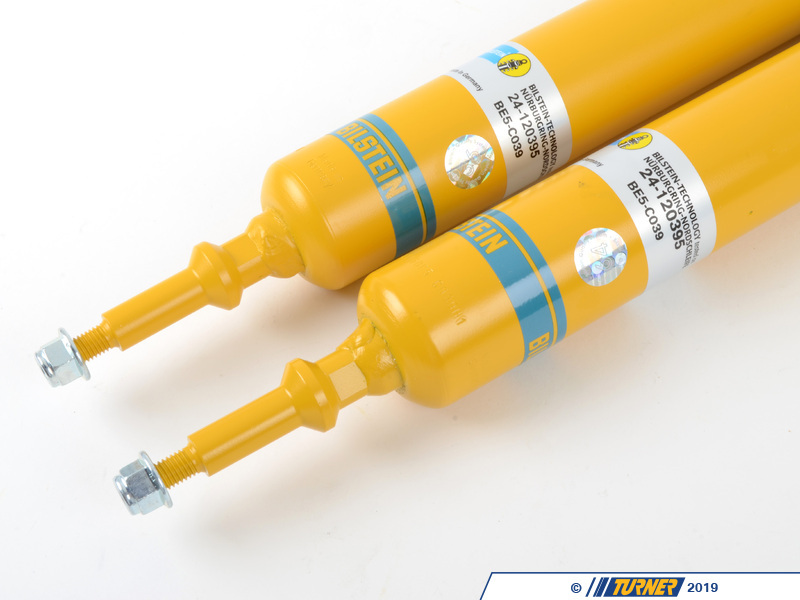 We use Bilstein Sport shocks as the dampers and they feature Bilstein's patented and innovative valving system. With this system, small bumps and impacts are absorbed as they should be. 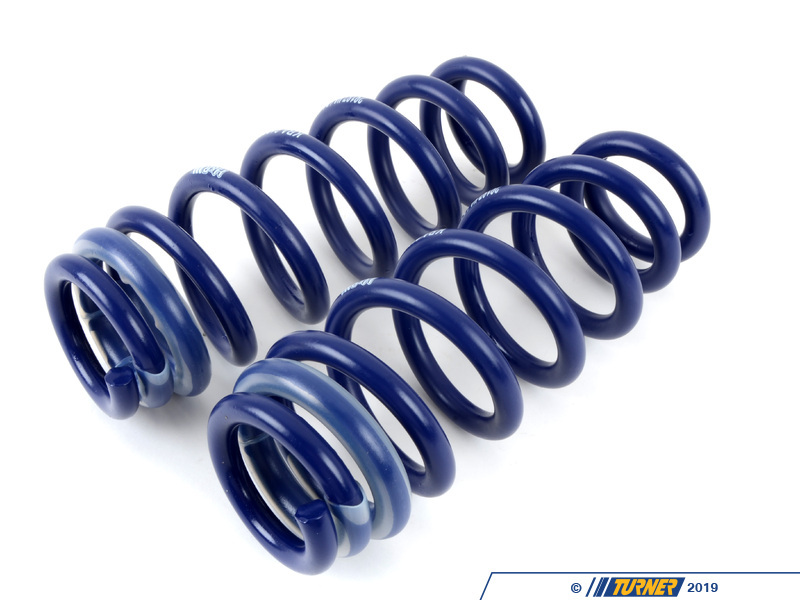 But the shocks stiffen for cornering and other suspension motions. 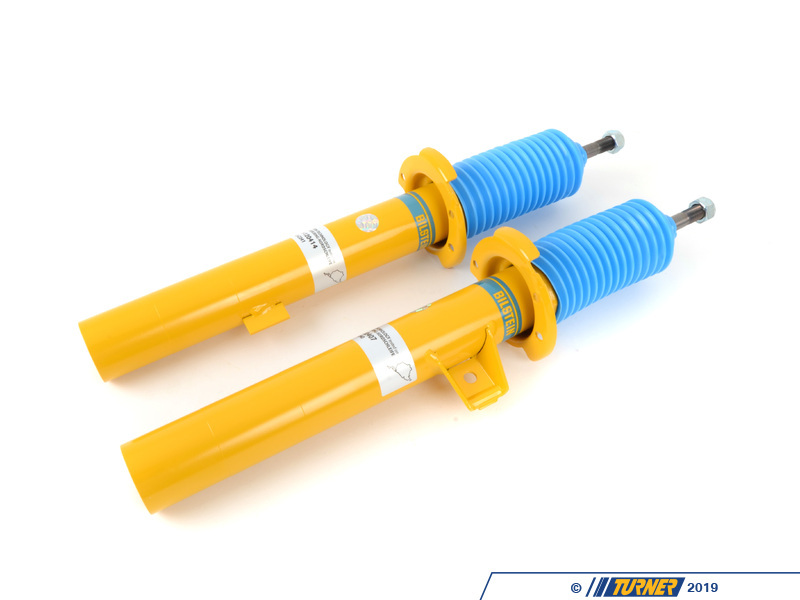 It's the best of both worlds as the shock self-adjusts based on suspension motion. 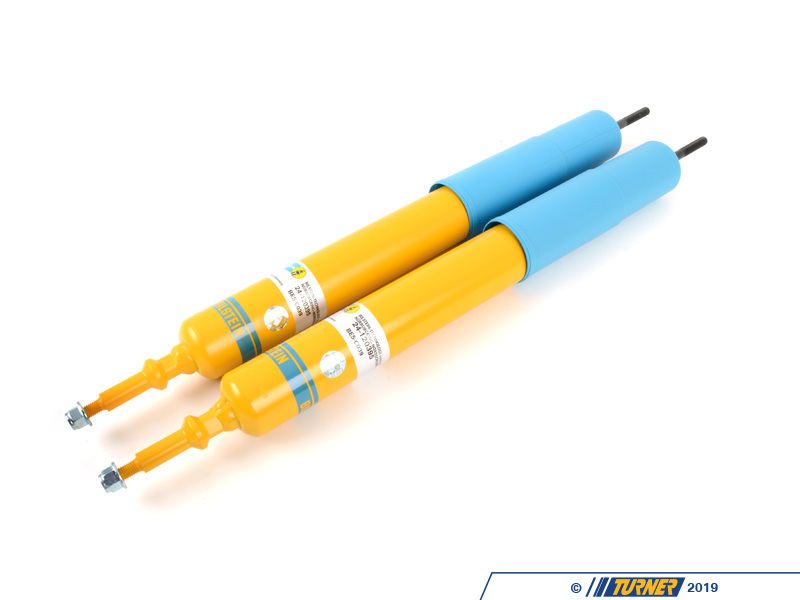 Bilstein Sport shocks work with these shorter springs because the only change Bilstein makes is a slightly longer shock. 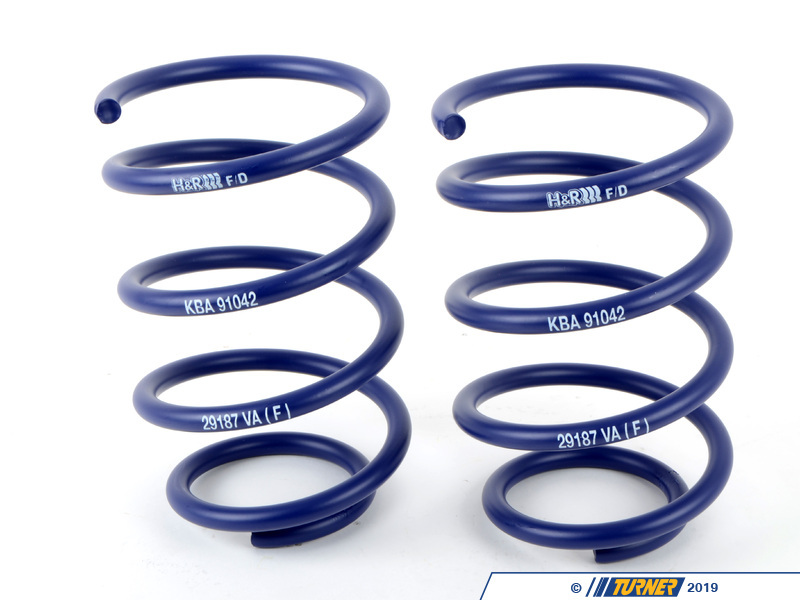 These fit with the stock strut and shock mounts, making for an easy and clean install.